Who else knew this was already out and didn’t tell me? Am I the last person to know it’s part 1 of My One and Only Epilogue was already out. Not only out but had been out for a while? Hrm. That’s me–a day late and a dollar short. Anyway. It’s out! I watched it and it’s awesome and I squealed and clapped through the entire thing. Then felt mortifyingly embarrassed for myself afterwords. Like I said, it’s awesome and I can’t wait for episode 2. However I do have some questions. Why couldn’t we have had Lee Min Ho speaking English? 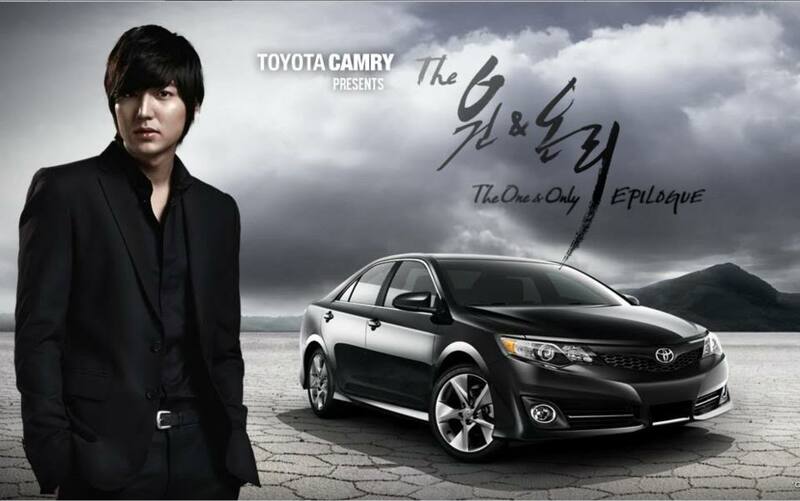 Why did Lee Min Ho stop the car when he knew baddies were on his tale. Not just on his tale but hovering around him? In that situation, you don’t stop to pee. You especially don’t stop to pee leaving your girlfriend alone in the car. Not to mention, he was taken pretty easily. Overall. I’m guessing the guy he’s playing is not the smartest wood chip in the pile. Luckily for him, he looks just like Lee Min Ho, so we’ll let that go.